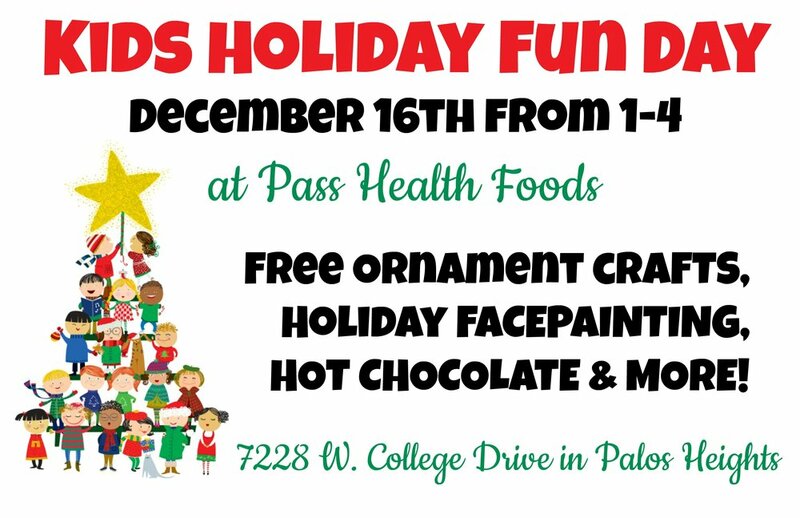 We are hosting a Kid’s Holiday Fun Day at Pass Health Foods with free ornament crafts to make and take home, free holiday face painting, as well as free hot chocolate and holiday teas as refreshments! Don’t miss this fun holiday event! We are hosting a DIY Aromatherapy Day on Saturday, December 9th from 10-4 where you can come to Pass Health Foods to make essential oil room sprays and rollerbottles using our materials available at the store! The cost is $10 if prepaid before December 6th or $15 on the day of the event. To register, stop by the store or call us at 708-448-9114. The price includes the materials and ingredients to make two room sprays, two rollerbottles, and one lava rock essential oil bracelet (the bracelets are premade, and are available in a variety of styles). All of the materials needed will be provided, and you can use over 57 different essential oils we will have available to make your own blends and recipes (we will also have recipe ideas available as well). See our event flyer here. 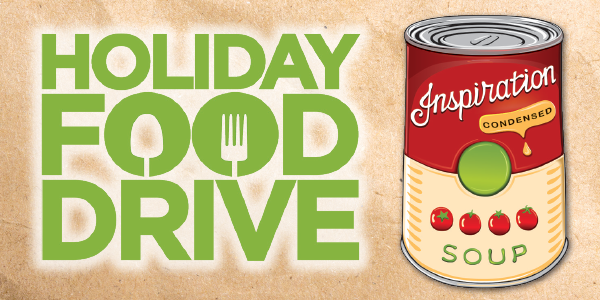 Pass Health Foods is running a holiday food drive for the Palos United Methodist Food Pantry. This food pantry has been serving the Palos and surrounding communities since 1979. The food pantry is currently serving 70 families in need each week. We need your help to restock the food pantry this holiday season! The food drive will run from November 25 to December 23rd.